Annuities are generally sold by insurance companies, so most people don’t give it a second thought. When you purchase an annuity, you pay a specified lump sum up front and are then guaranteed a steady, regular stream of income. Elder law attorneys have the ability to help their clients protect parts of their assets derived from an annuity if they go into long-term care. Private annuities can also be drafted by an elder law firm between the client and anyone that client chooses. This cuts out the option of dealing with an insurance company, eliminating dealing with an agency that can be kind of cold and domineering. Also, with a private annuity you can pay your initial “lump sum” to the person/organization you choose, and that person/organization then pays you income for a certain time period. Additionally, your contract that is drafted is usually individualized so that your transfers and/or gifts is protected against Medicaid penalties. Again, for people who may require Medicaid or any other coverage option, having a private annuity that is personalized to fit their needs is essential. 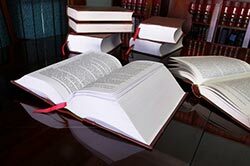 This often means working with an elder law attorney rather than purchasing the annuity contract from an insurance company. Private annuities allow protection, personalization, and security for an entire lifetime, depending upon the contract, and can serve as a foundation for future care. If you’re trying to figure out how you’re going to save for retirement without having your contributions and/or receivables being penalized, or if you’re seeking other methods for protecting your assets before, during, and after a long-term stay, it’s best to seek professional legal advice. 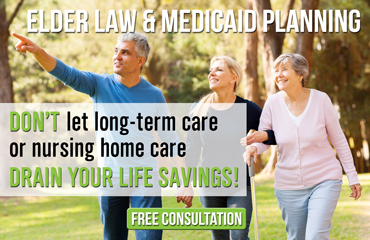 The Elder Law Firm PC can help you decide between the all available options for your situation. If you have a question regarding wills and trusts, or you’re wanting to draft a document as soon as possible, contact as at (877) 933-7252.